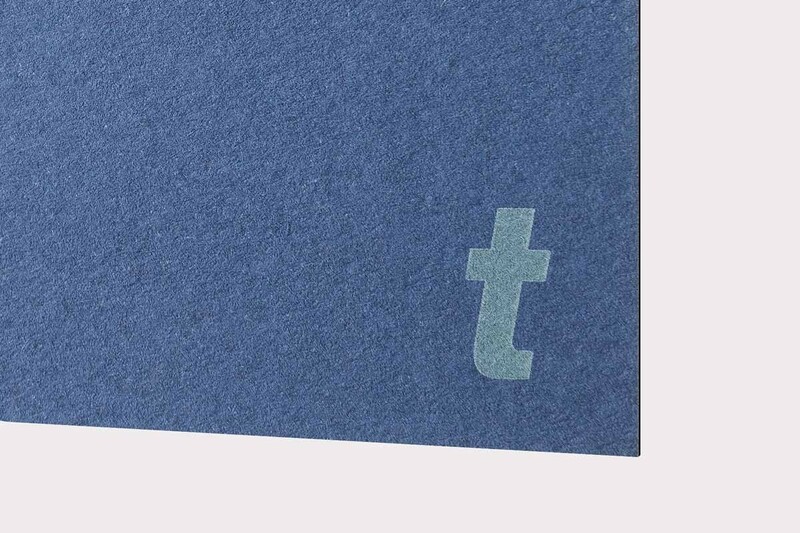 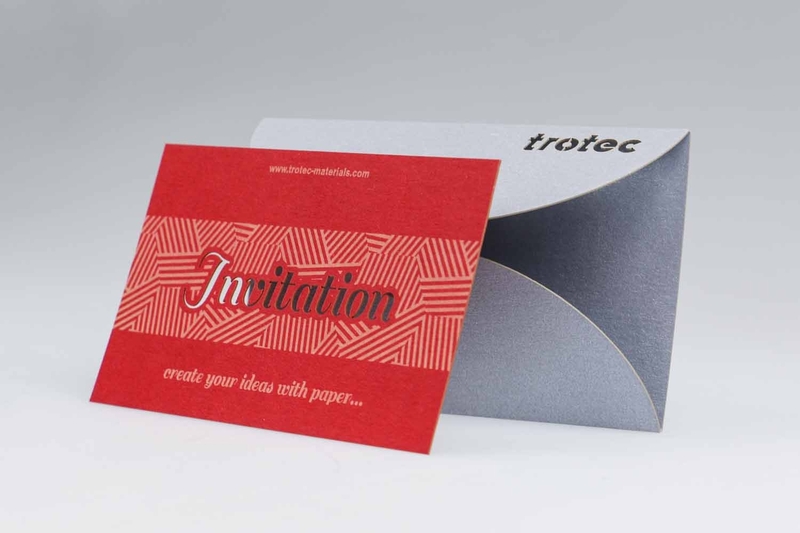 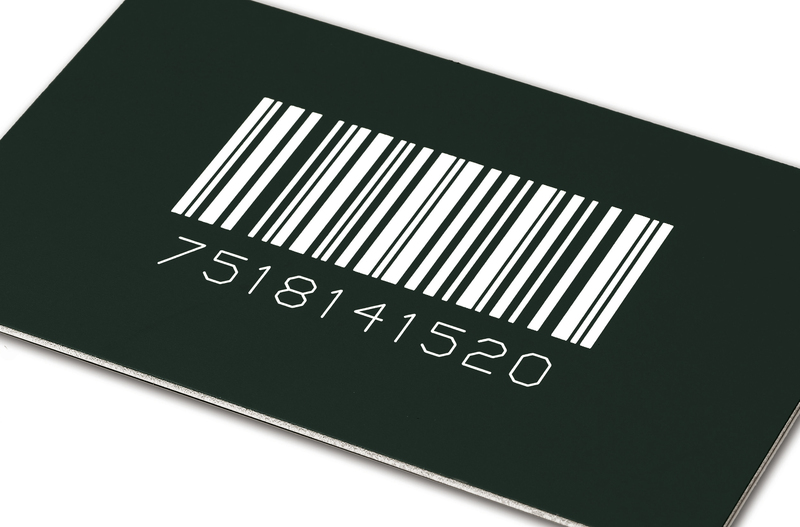 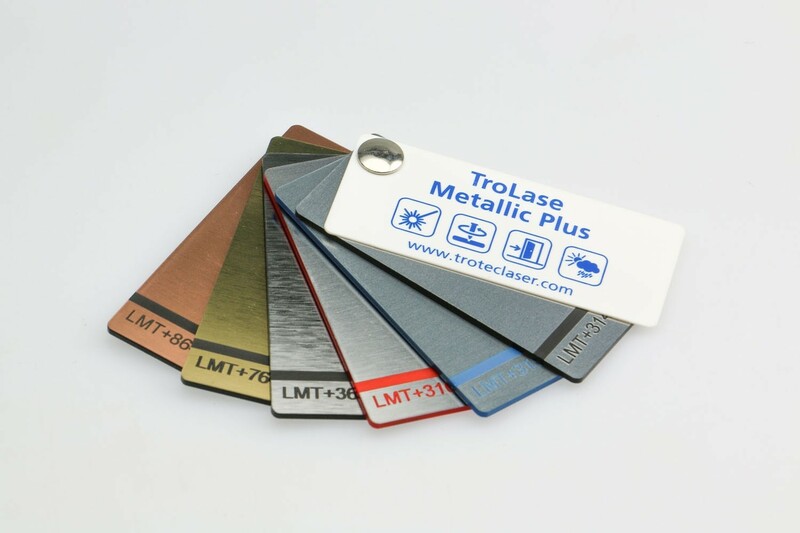 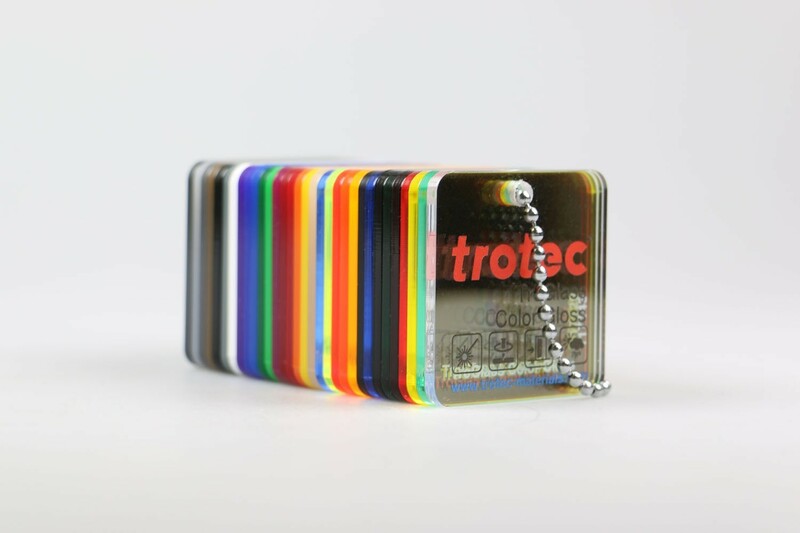 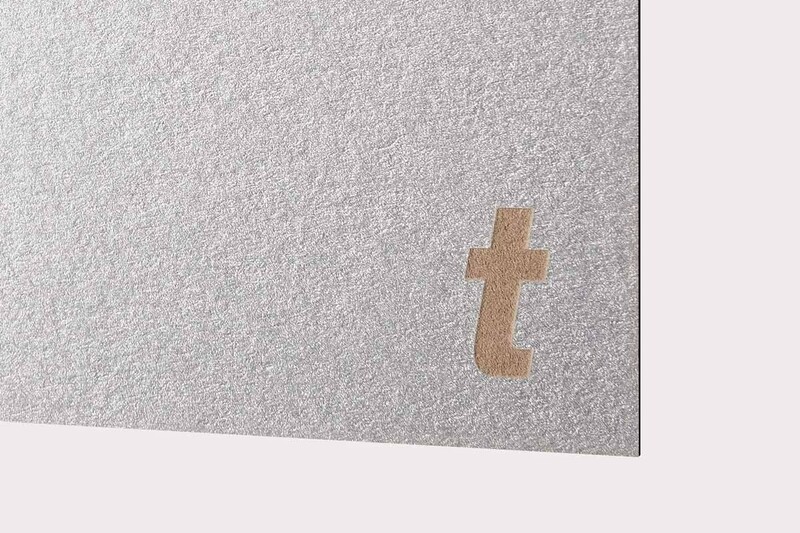 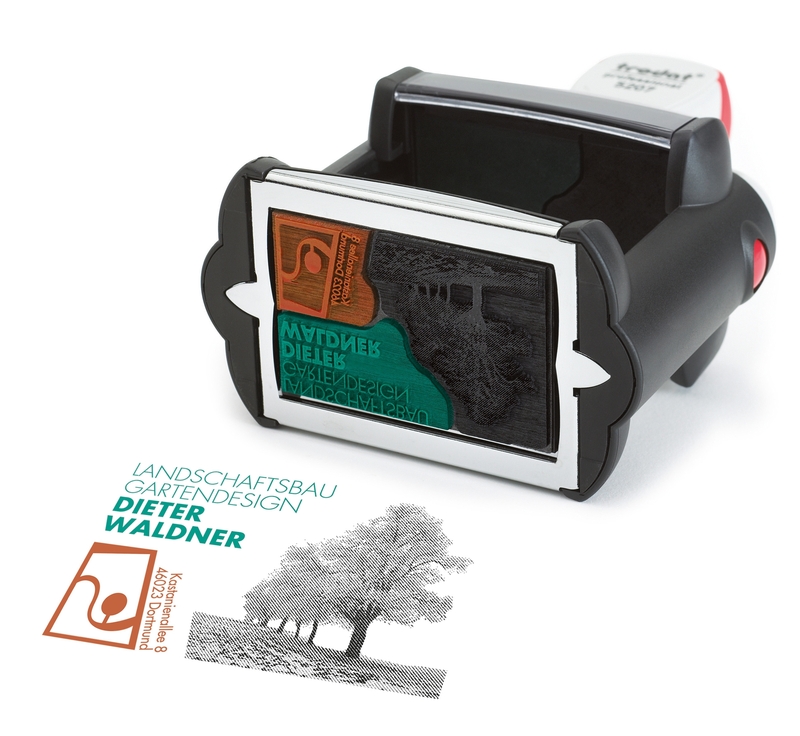 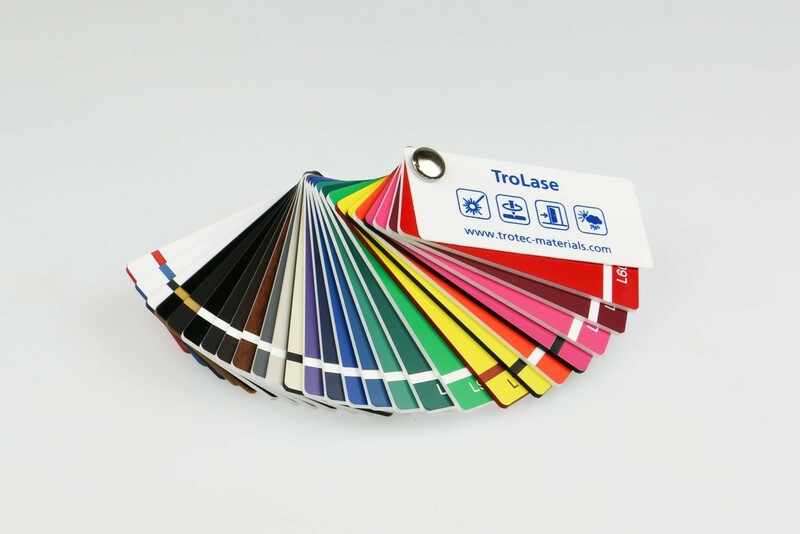 Trotec Laser engraving supplies have been produced with the optimum qualities for laser processing. 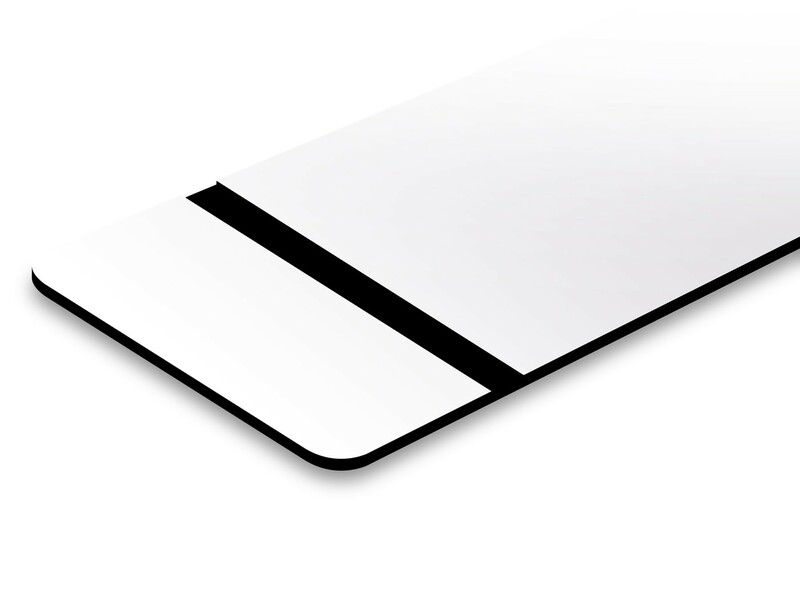 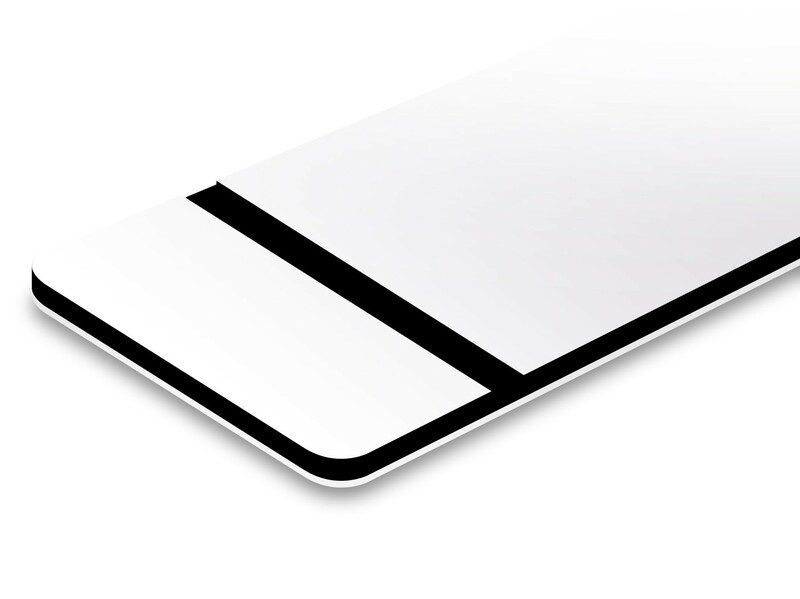 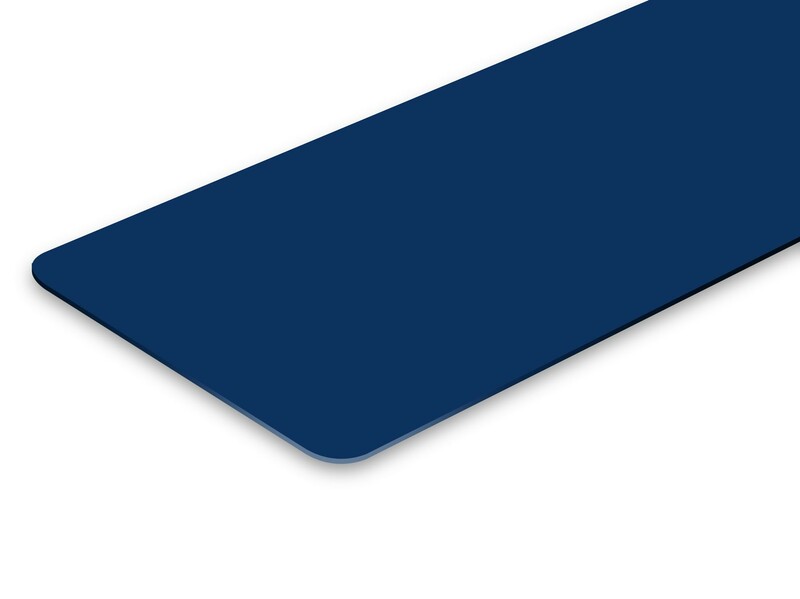 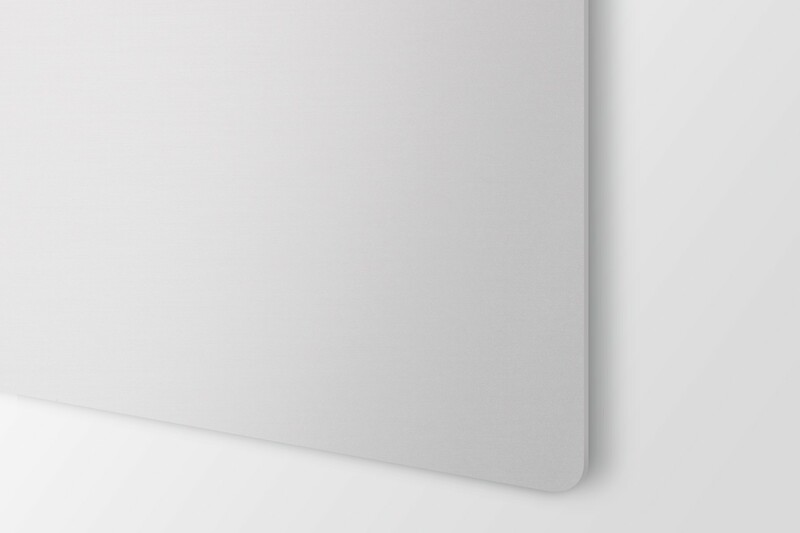 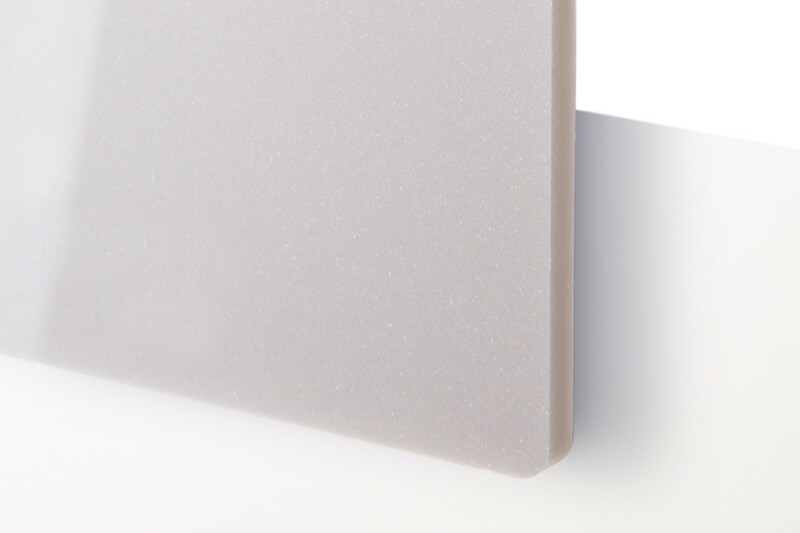 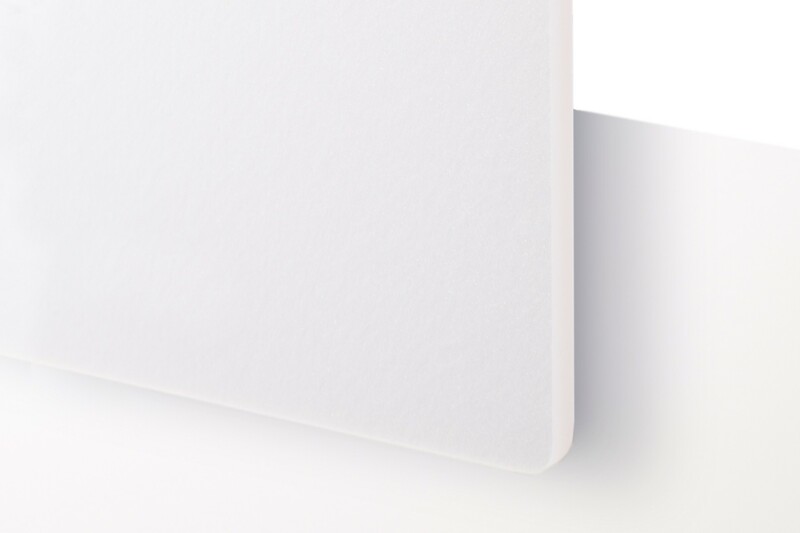 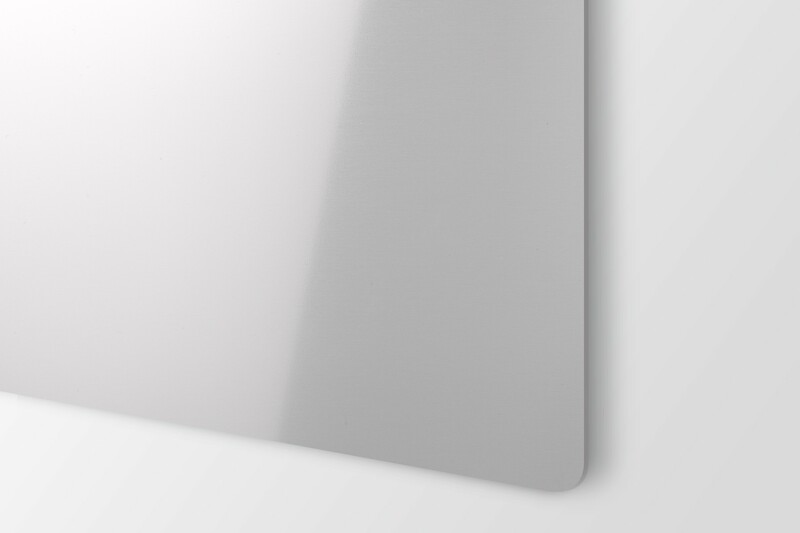 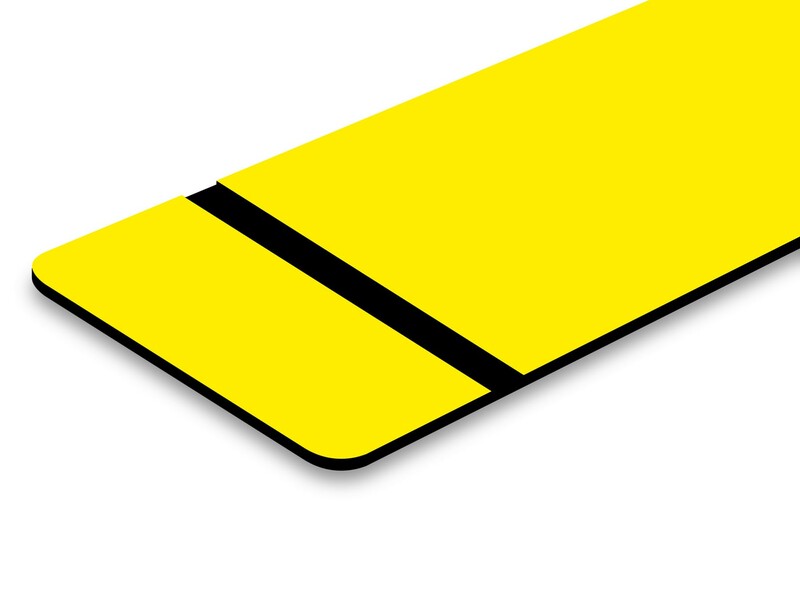 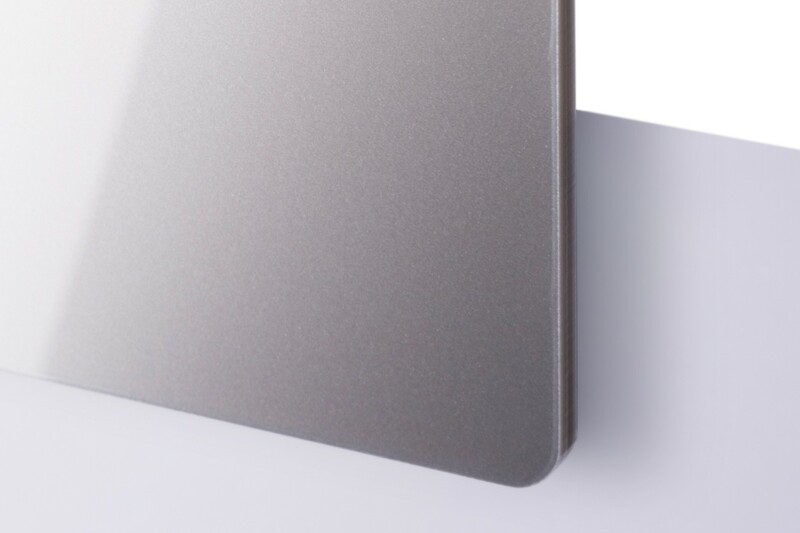 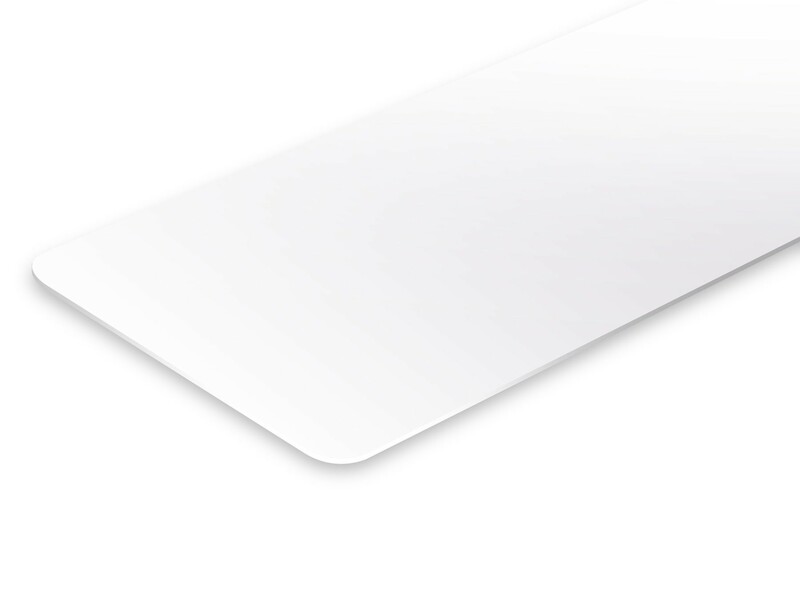 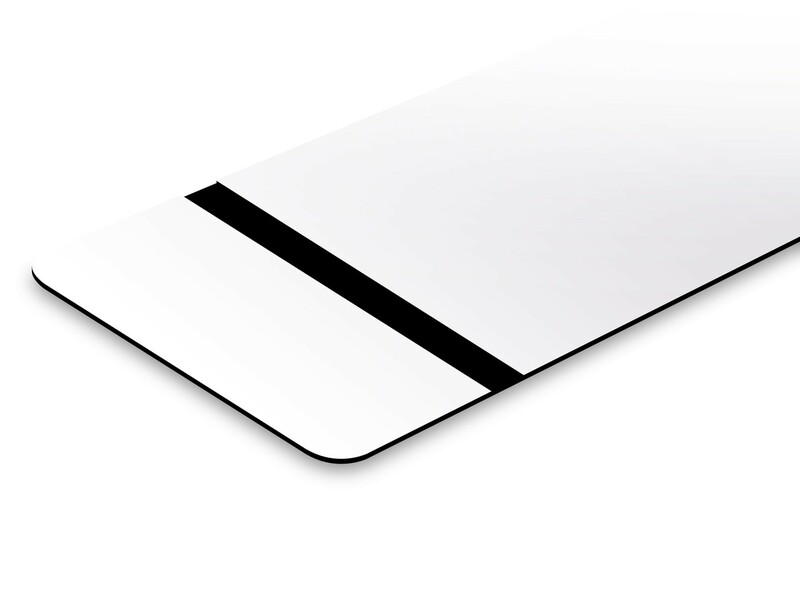 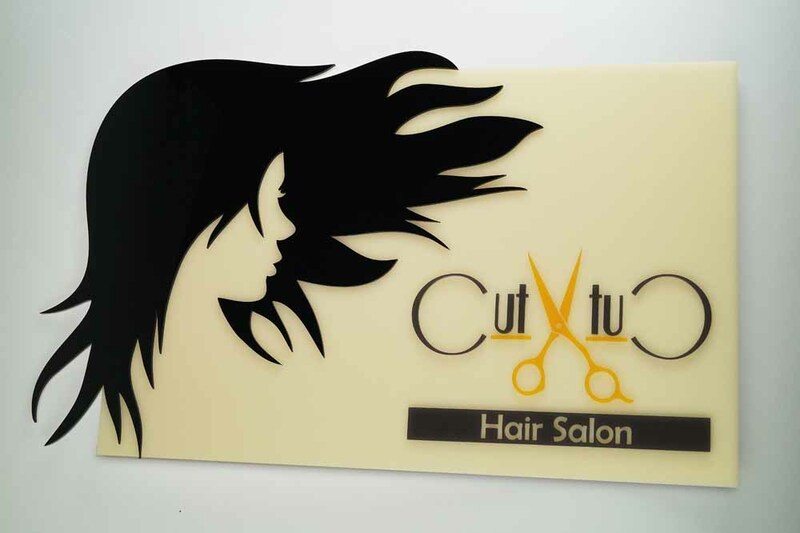 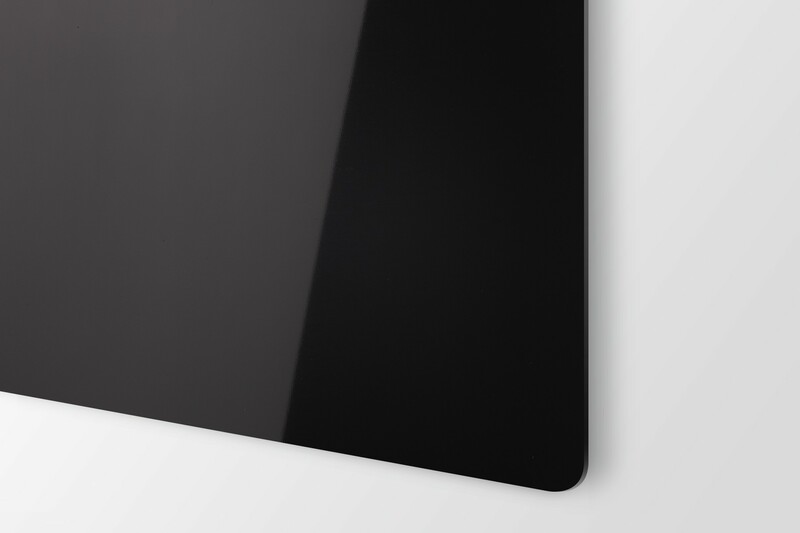 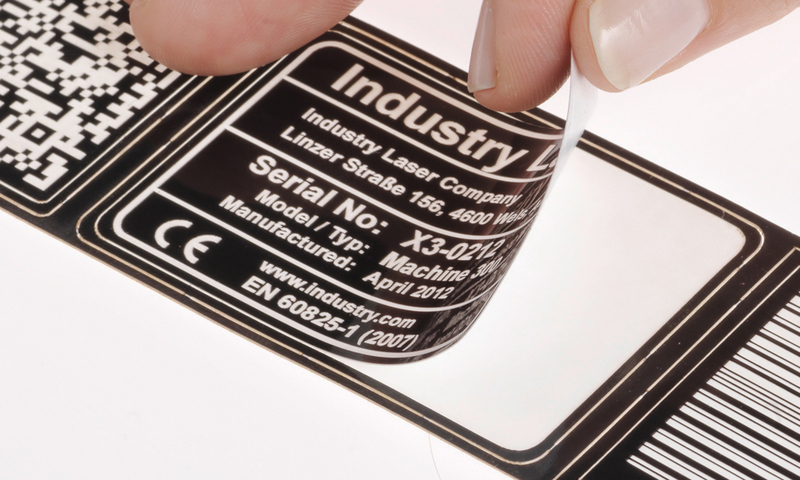 The engraving plastic sheets contain a PMMA (acrylic) core and are perfect for laser cutting and engraving. 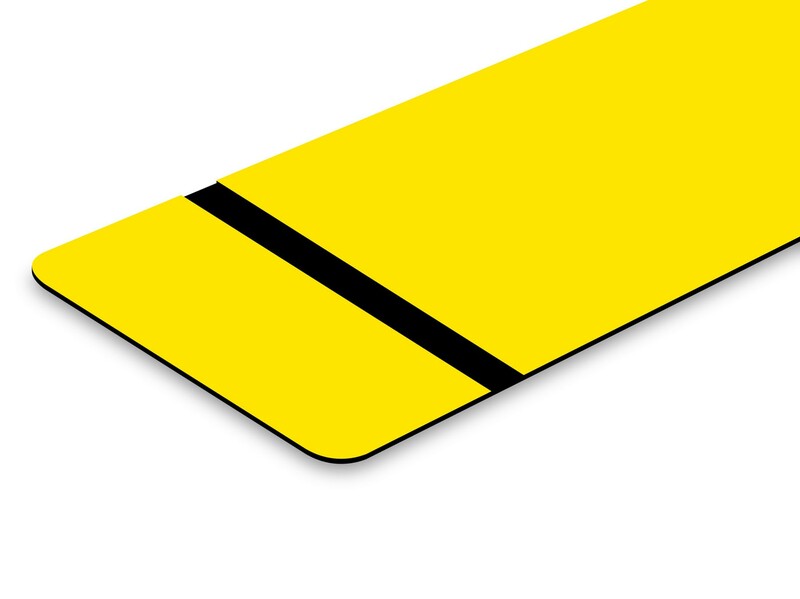 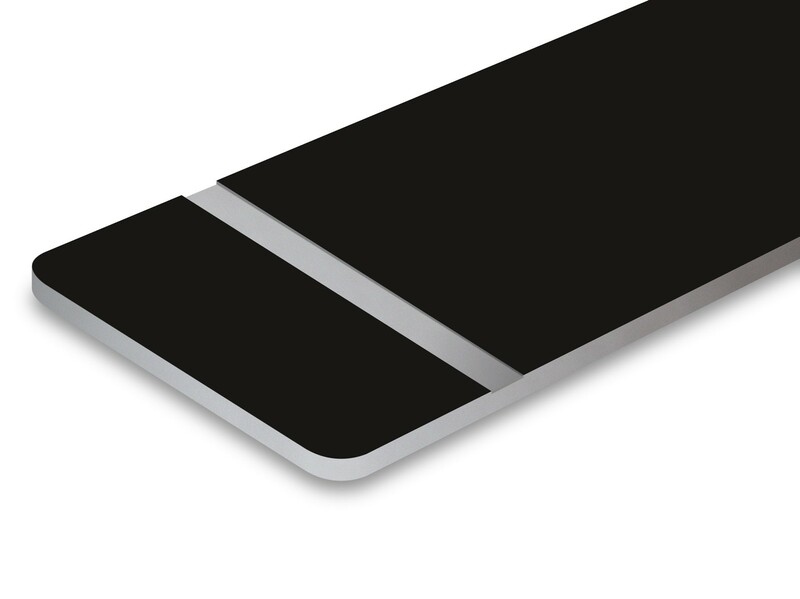 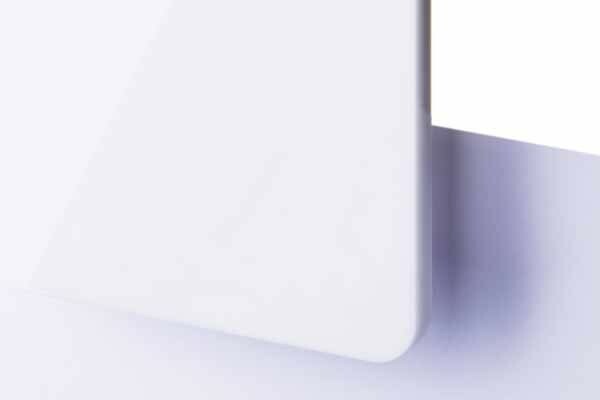 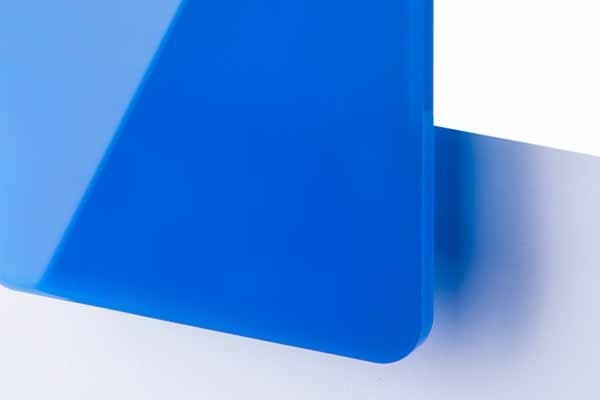 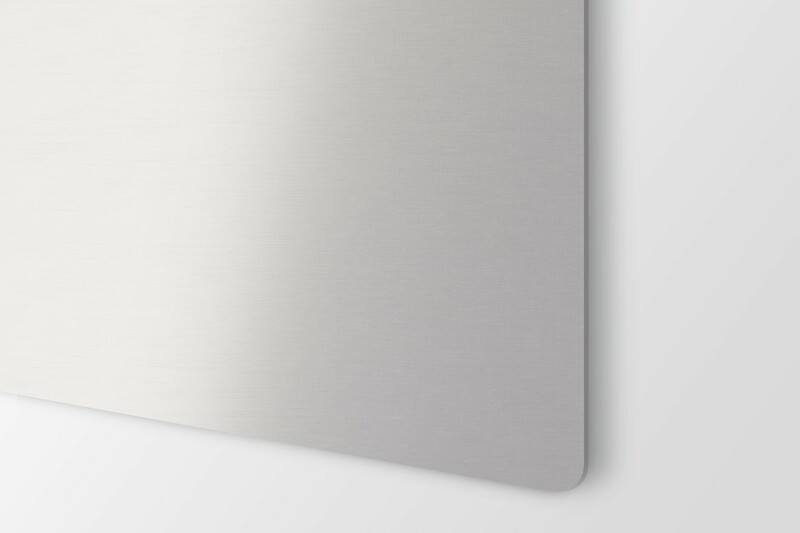 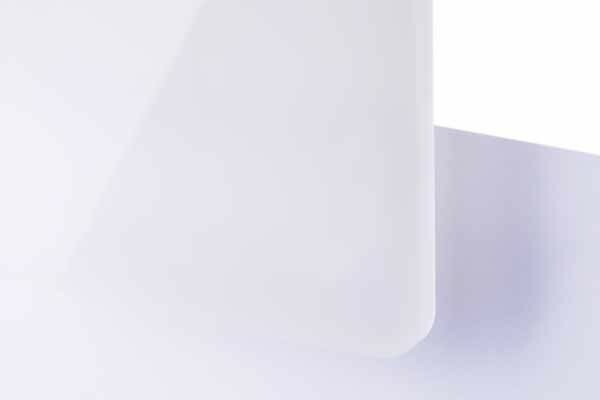 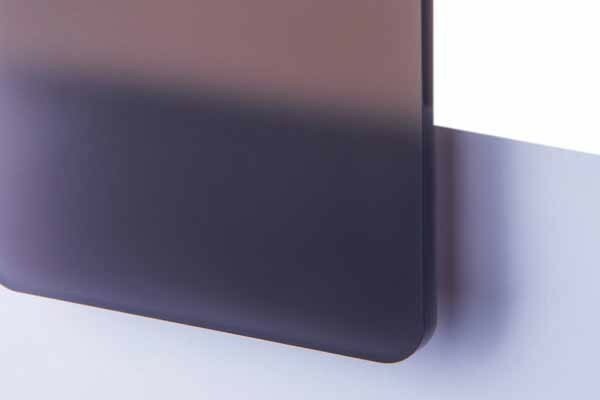 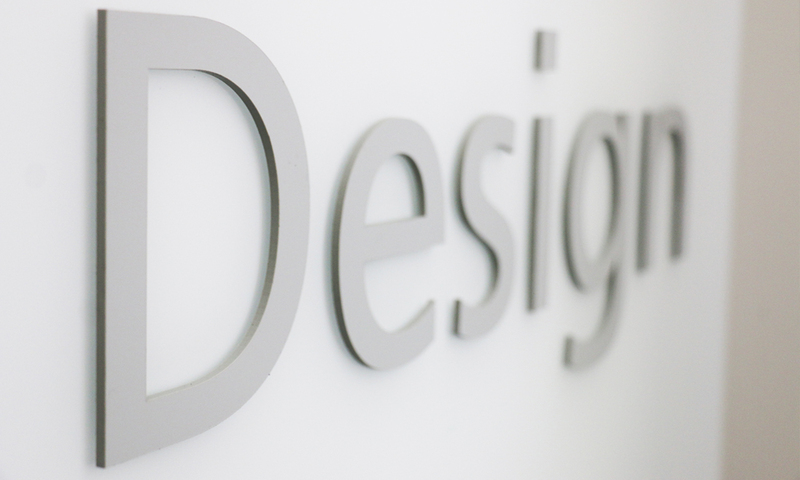 Browse our range of durable, laser acrylic-based plastic sheets for engraving that can be laser cut and engraved at high speeds whilst producing high quality results with very little post production cleaning. 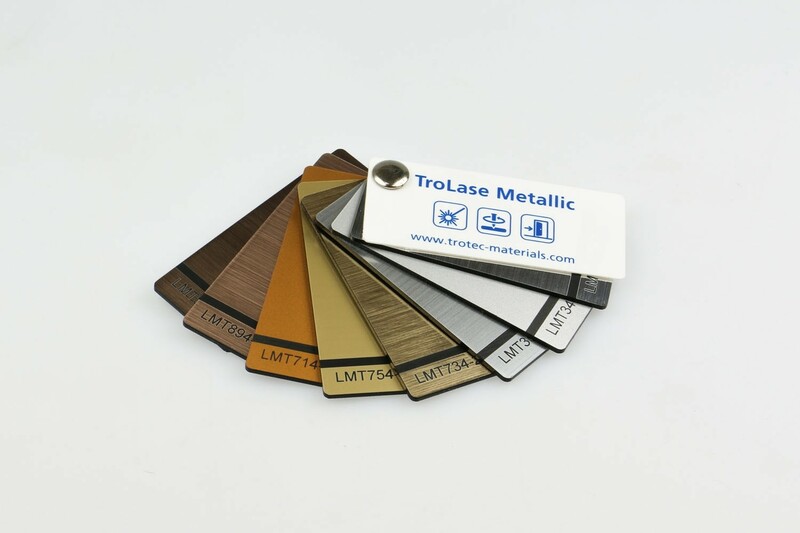 The range also includes engraving metals, a wide range of engravable acrylics with various finishes and colours, foils and films. 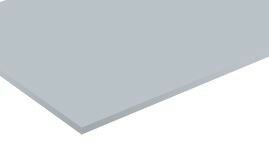 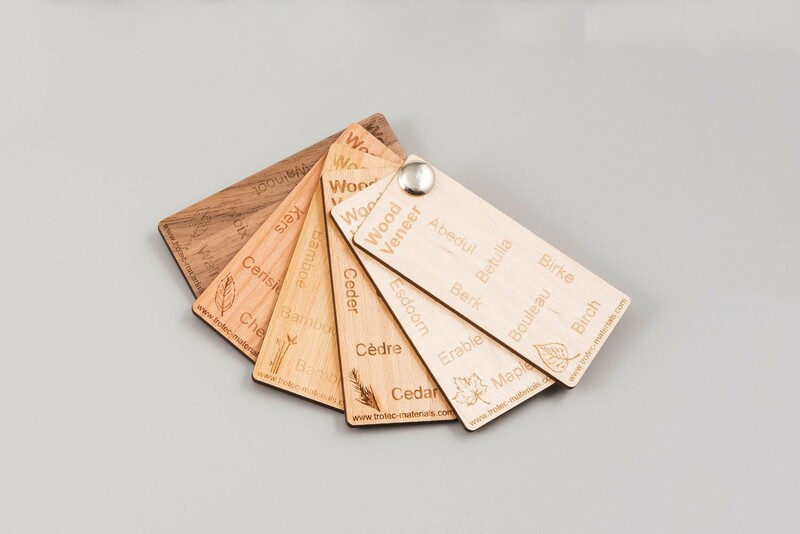 Different ranges of engraving plastic sheets for laser engraving and laser cutting as 1 ply, 2ply or 3ply sheets. 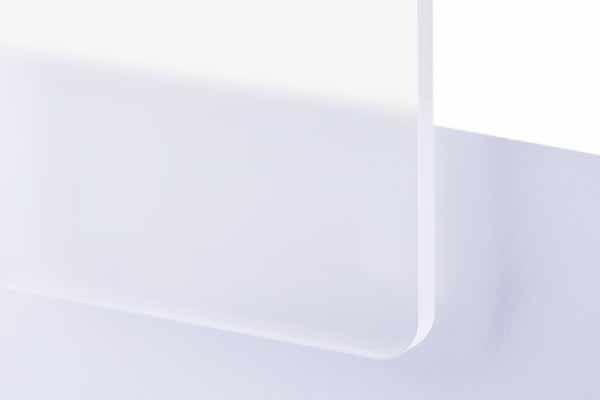 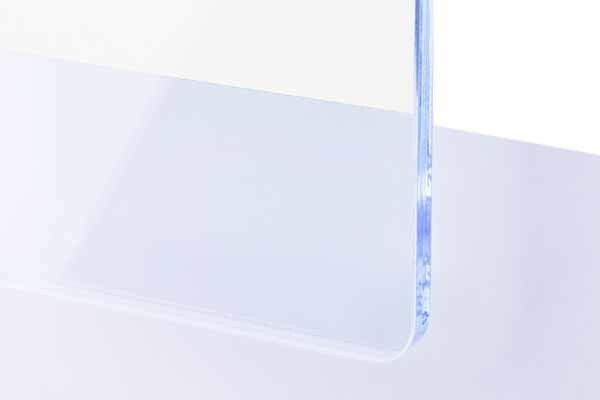 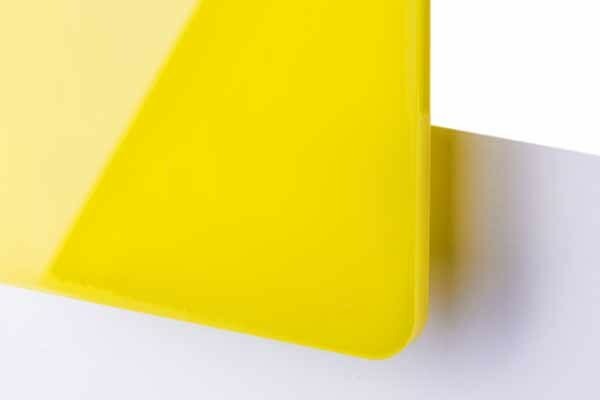 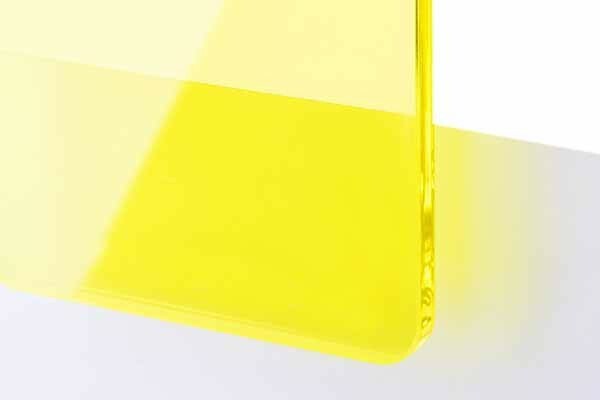 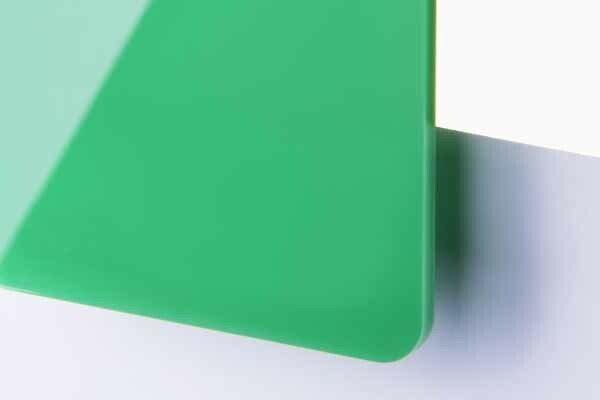 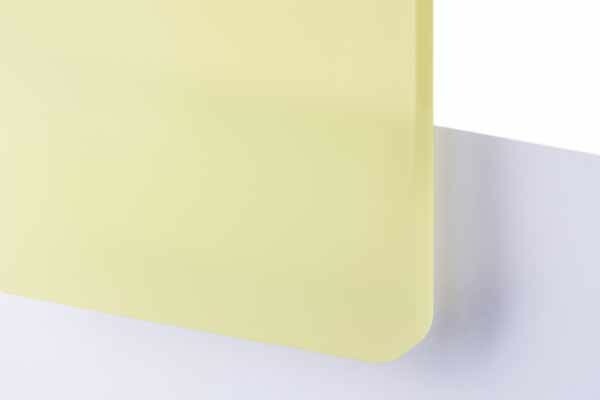 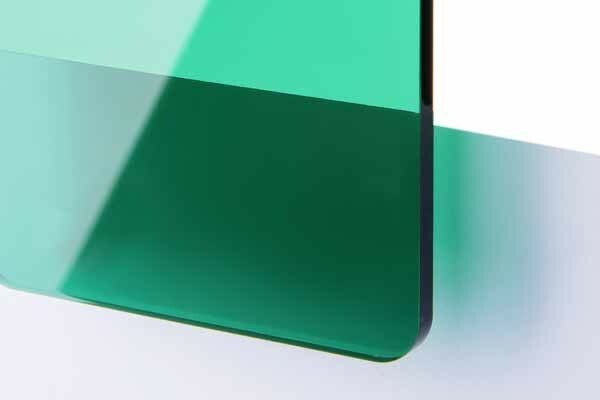 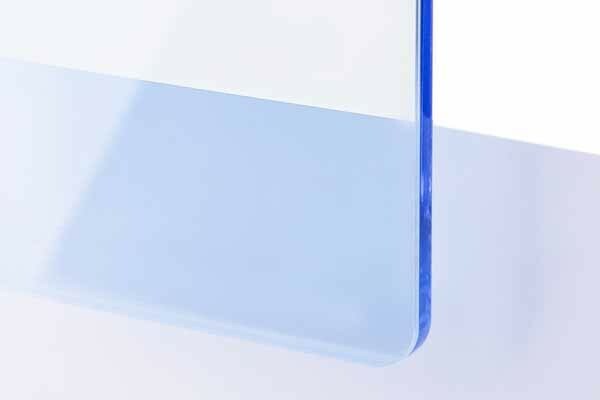 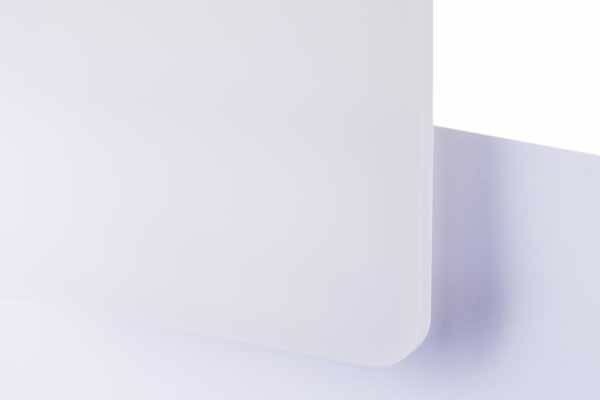 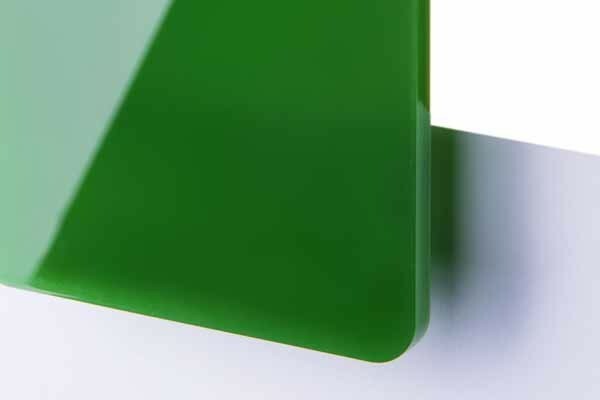 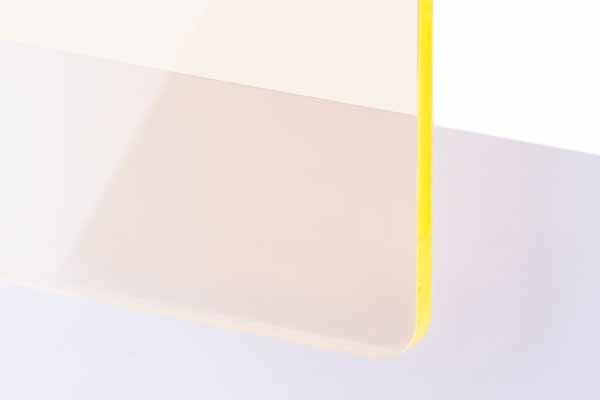 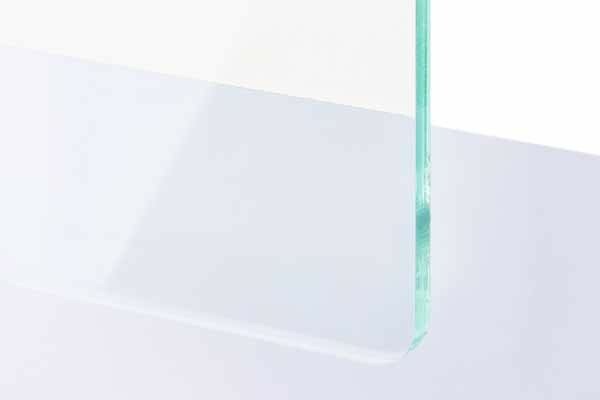 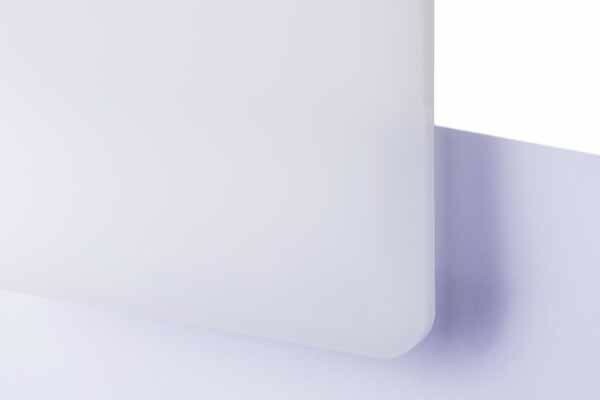 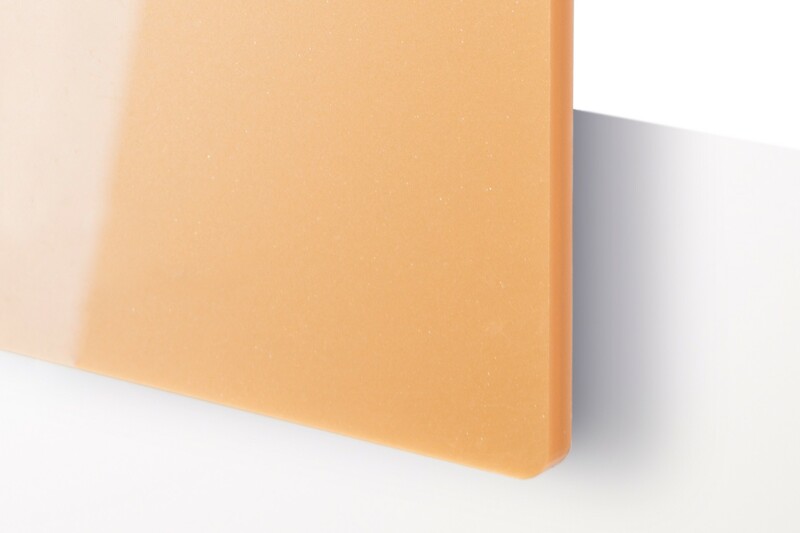 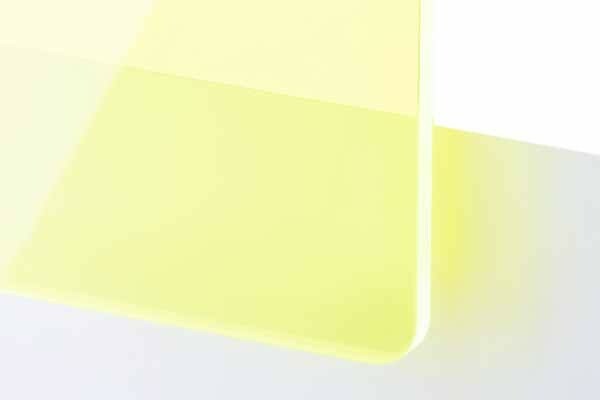 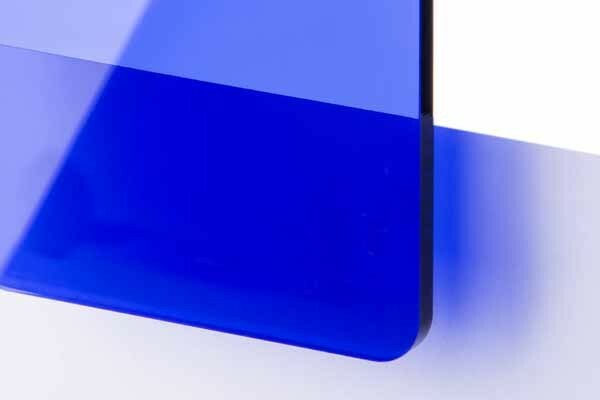 Wide range of cast laser acrylic glass sheets in various colours, grades of tranparencies and surface properties for laser engraving. 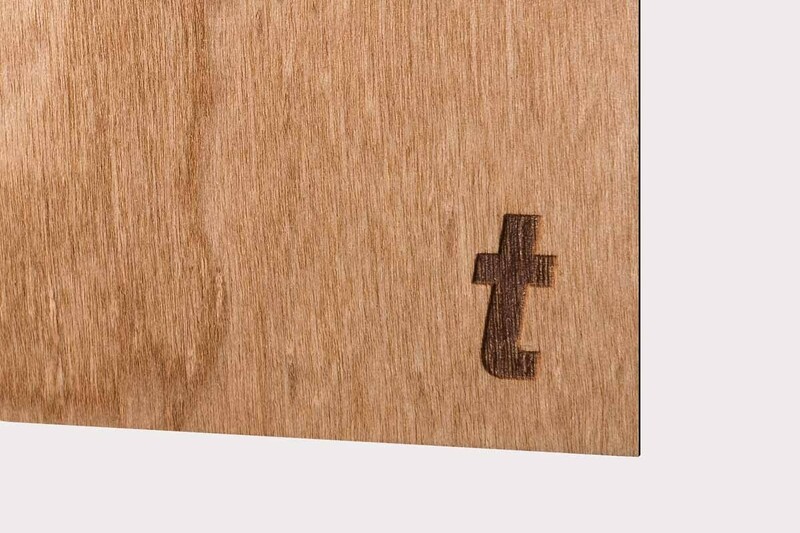 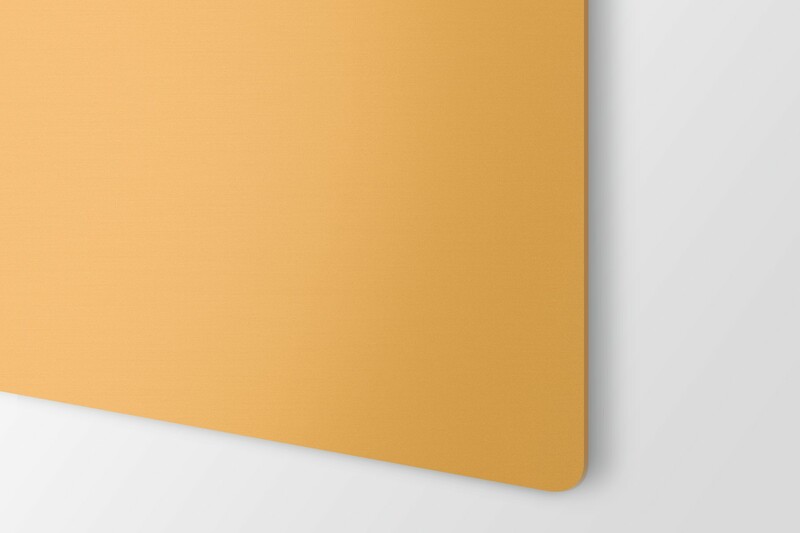 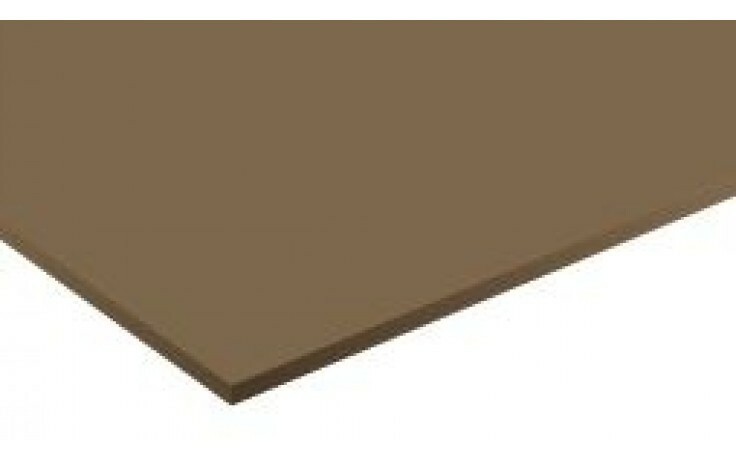 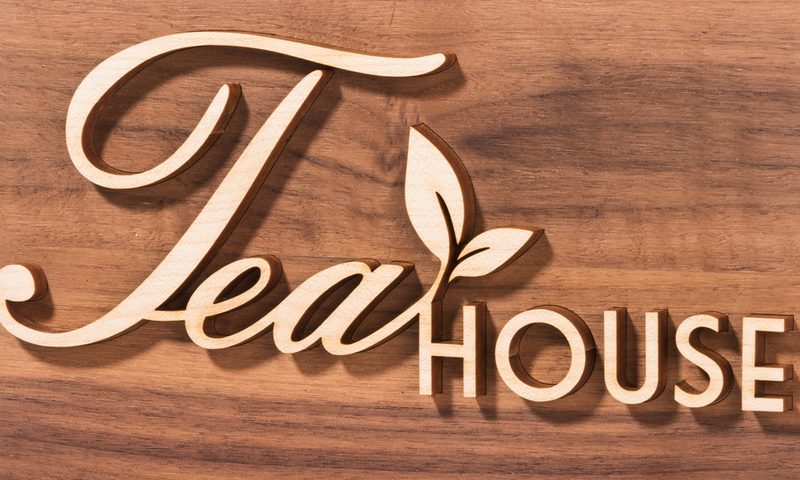 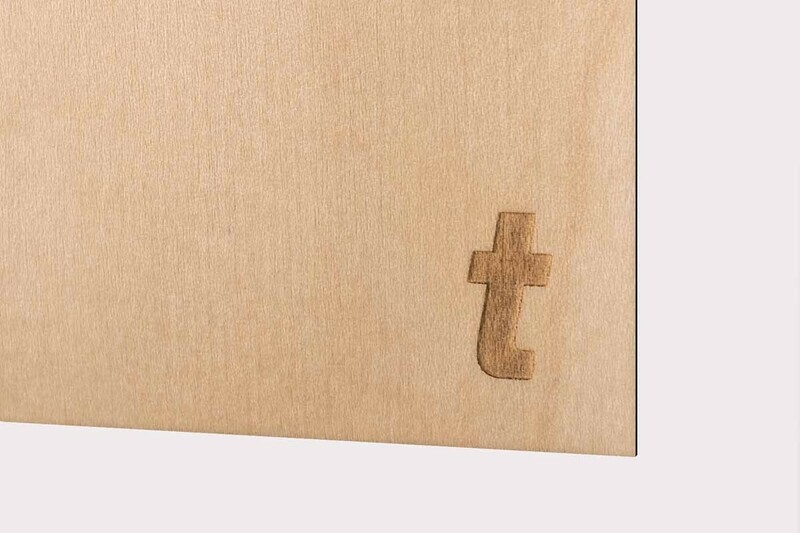 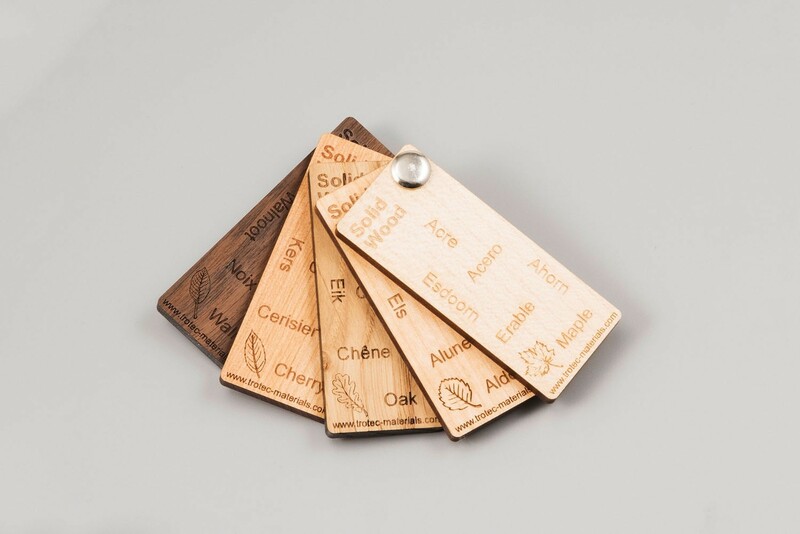 Solid laser wood panels, panels with authentic wood veneer, plywood panels, and MDF for laser and mechanical engraving.